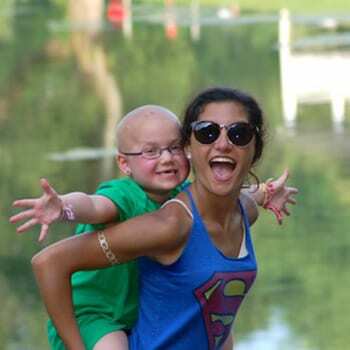 The mission of Happiness Is Camping is to provide children with cancer and their siblings a traditional residential camp experience together with sophisticated medical care for campers both on and off treatment. These special children come to this unique camp free of charge, where they can put aside their illness and do what kids like to do… have fun! This mission forms the base of everything we do at Happiness Is Camping. It is the foundation our organization is built on. We can’t accomplish this mission without the help of many incredible people. 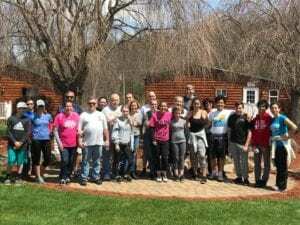 There are many ways that people help Happiness Is Camping accomplish our mission. You can find out more about how you can help here.